How are you feeling right now? Worried? Stressed? Scared? Nervous? Nervous that you are nervous? This is totally normal. 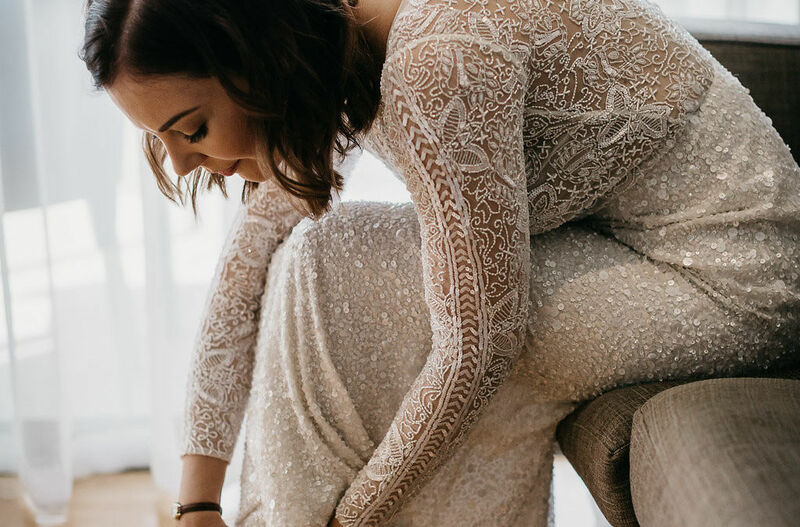 It is easy to get overwhelmed and having techniques and ways to deal with these feelings can help you cope and stay calm coming up to and during your wedding day. We only want the best for you on your wedding day, so take these techniques to make sure your day is as special as it can be. Something we take for granted every day is our breath. Tuning in to your breath and taking a moment out of your day clears your mind and focuses your attention somewhere else. Every time you are feeling stress or anxiety, stopping and focuses on something else will open up doors you didn’t even know existed. We suggest you take off your shoes, get comfortable, and feel the soles of your feet on the floor whilst taking 10 deep breaths. If you enjoy moving more than sitting still, focusing on breathing whilst practising yoga can do wonders. Yoga builds stamina whilst increasing body awareness and develops flexibility. Once your five minutes of practising yoga or 10 deep breaths are over, you will feel so much better and have a clear mind to tackle your wedding day challenges. Not everyone can be perfect. In fact, no one is. Wanting, and asking for things to be perfect is not a goal that can be obtained, rather a dream. This is not to say you can not have your dream wedding, but accepting that things will go wrong along your journey will align with the amount of stress that you will feel. The next time something goes wrong remember your reason for organizing this event, this being your partner who you are about to vow the rest if your life to. No matter how big or small your ‘issue’ is… nothing is at a higher priority than your love. At the end of the day, you will come out of the day with a ring, even if your day wasn’t the ‘perfection’ you were expecting or hoping for. Suppressing what you are feeling inside, and not communicating your thoughts and emotions will only make your anxiety worse. Instead, be open and honest to the closest people in your life. Talk it through with them, ask for their opinion and view on the situation. Once you pinpoint what it is, and why you are feeling what you’re feeling act upon this. Tackle the issue head-on. You will be surprised how much tension and stress this automatically reduces. When planning for your wedding it is easy for your brain to be only filled with what colour the napkins will be, or worrying about if the weather will be good for your outdoor wedding. We recommend taking an hour a day of ‘you time’. The hour of ‘you time’ can be filled however you want it to be. Maybe you want to take your dog for a walk or as said before meditate. Your way of unwinding may be playing golf or knitting. Whatever it is for you, take an hour a day for you. You deserve it.